Naxxramas' release on 16 September saw Coalition take a commanding lead in progression thanks to our members dedication and preparation. 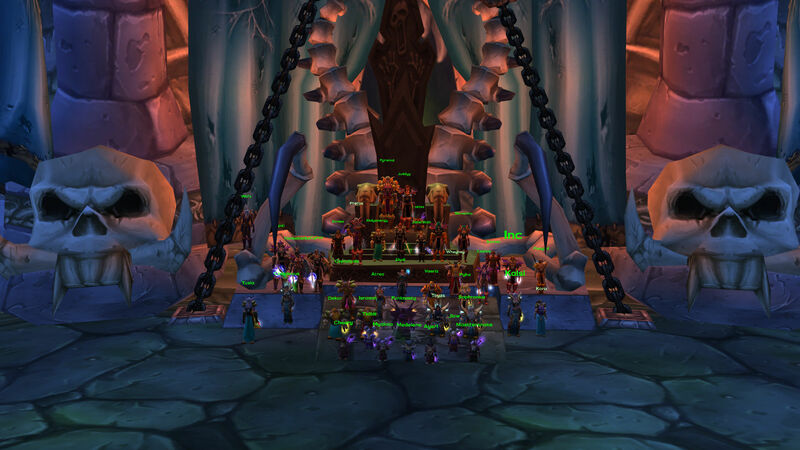 We easily dispatched Sapphiron on our first attempt which allowed us to reach the final phase of Kel'Thuzad many hours before our 'competition'. Unfortunately at this stage we discovered the encounter was not scripted as intended, but upon it being fixed we easily dispatched the end boss of the game on our first attempt - giving us the first effective clear of the instance.